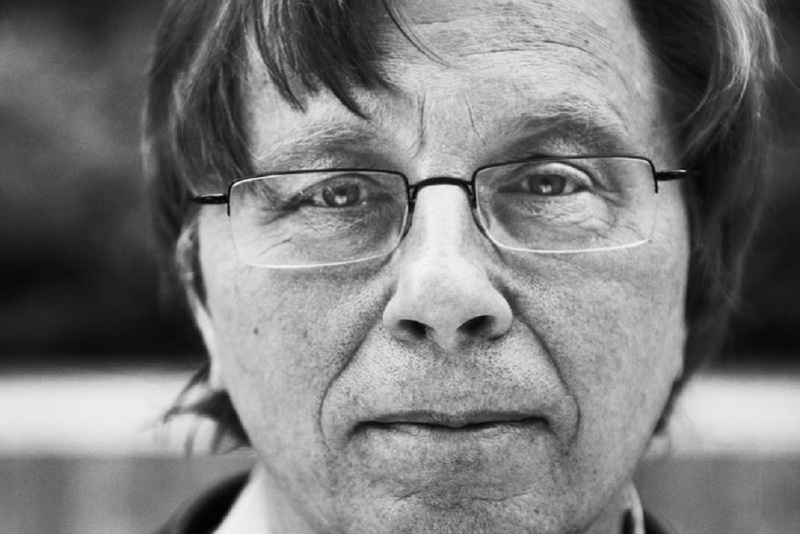 Georg Friedrich Haas is creating a new work for the London Sinfonietta which receives its world premiere in November 2019. 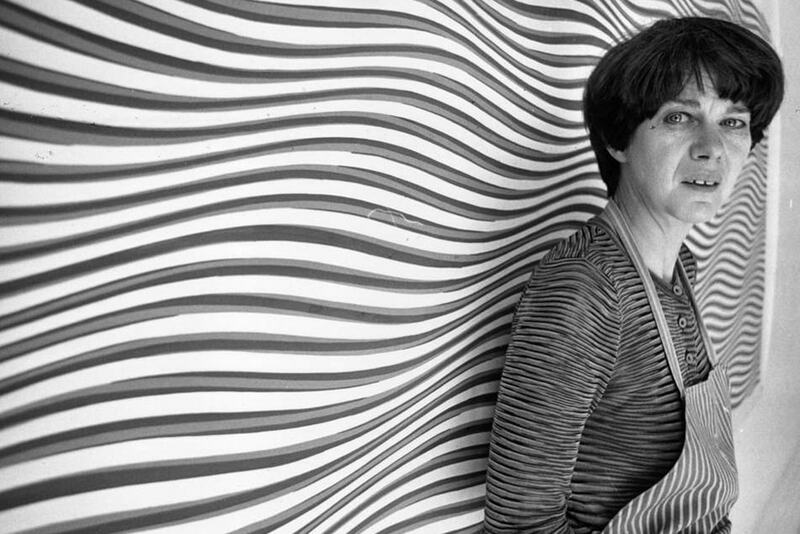 The commission is inspired by the distinctive art work of iconic British artist Bridget Riley whose work has captivated a wide public across a long career. 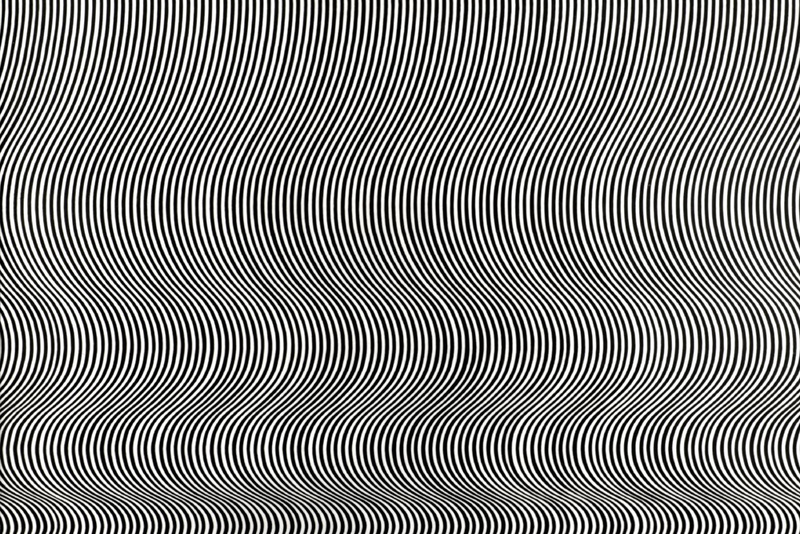 The art in black & white and colour often creates optical illusions as the image appears to move before one's eyes. Haas’ use of harmony is particularly appropriate to Riley’s work as the composer's style alternates between the conventional ‘western’ tuning and that built on natural overtones, causing the music to 'vibrate' for the listener. The new work receives its world premiere performances in the UK in November and December 2019 and is available for subsequent performances by the London Sinfonietta after this time. The London Sinfonietta has played a leading role in introducing the music of Georg Friedrich Haas to a UK audience, with premieres of in vain, Atthis, the Second String Quartet, Ich Suchte, aber ich fand ihn nicht, Open Spaces II and The Last Minutes of Inhumanity a commission for the 1418 NOW Festival marking the centenary of the First World War.